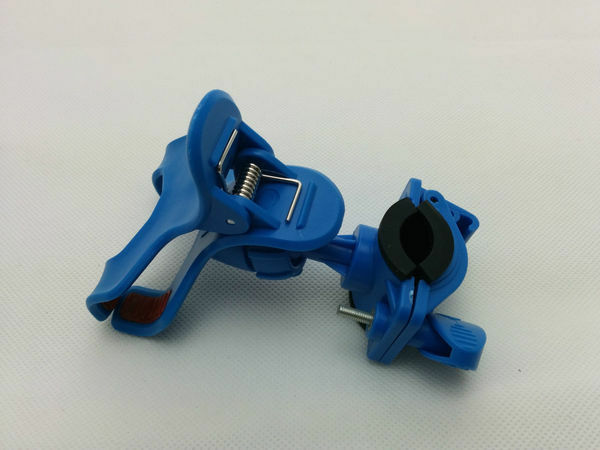 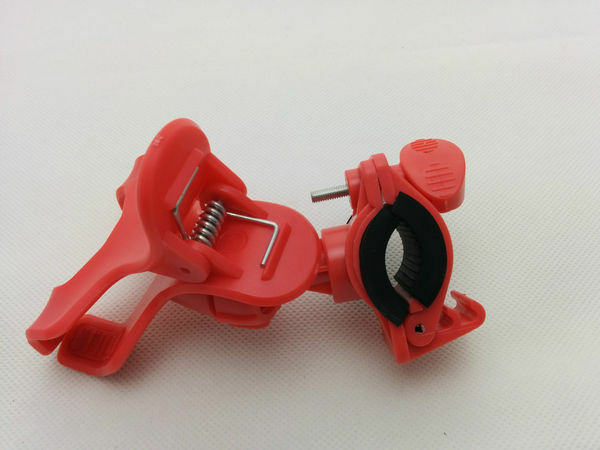 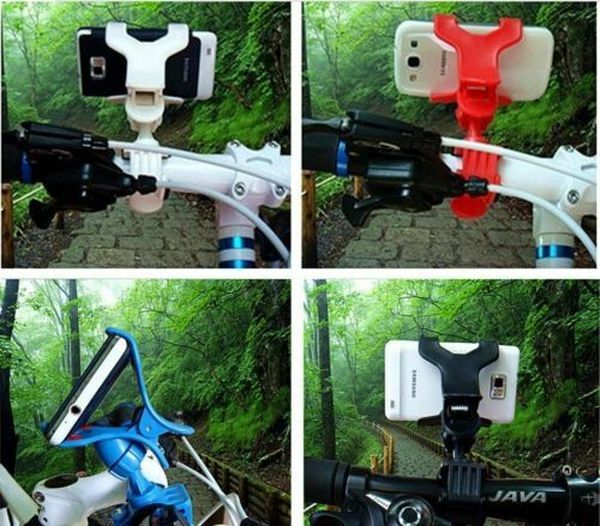 Bicycle Bike New Generic Universal Bicycle Cell Mobile Phone PDA GPS Handlebar Mount Holder. 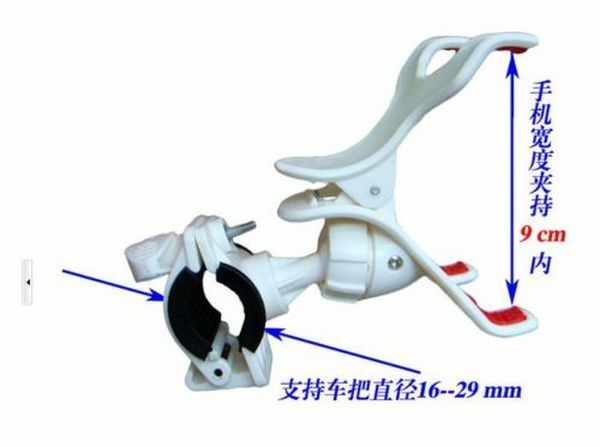 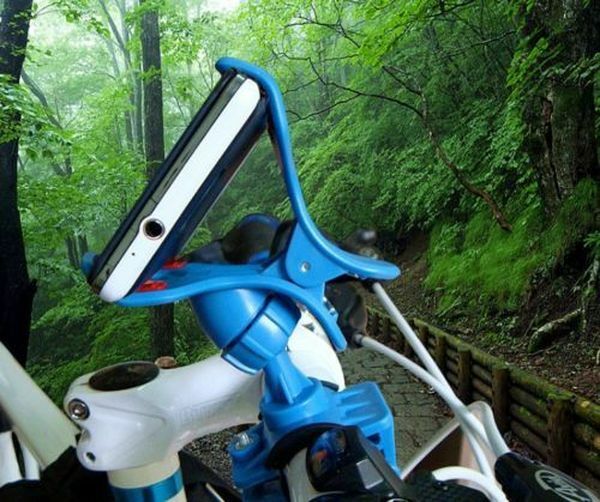 This innovative Bicycle Bike Motorcycle Mount Holder features a flexible neck and a rotating head which delivers a perfect fit on most bicycle handlebars. 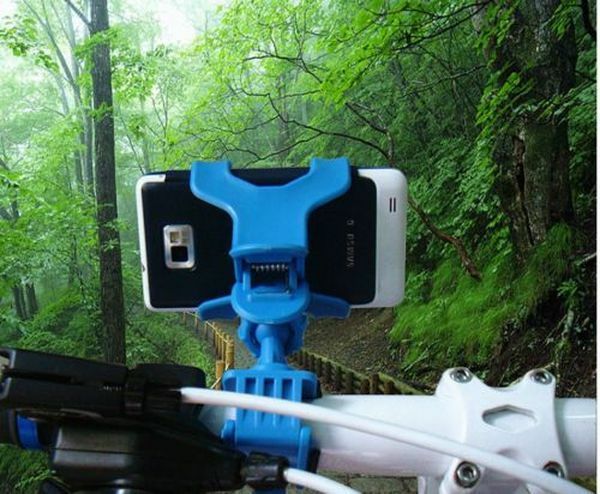 Unlike any other Universal Mount Holder, this Holder's mounting plate is ideal for most smart phones, and other non-smart phones. 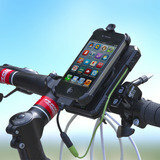 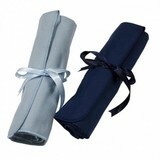 It will hold your device more securely, with its non-slip one hand easy access. 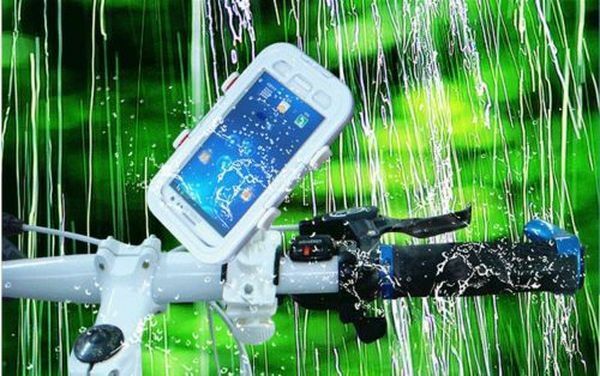 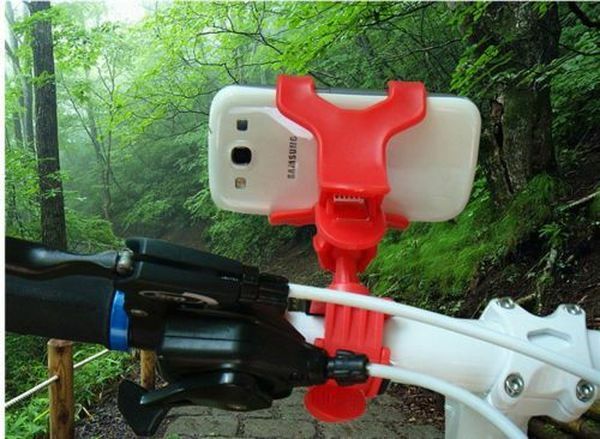 This bicycle phone holder ensures that your mobile phone stays close at hand, whether biking to the shops, going across town, on a rough road or on the mountains. 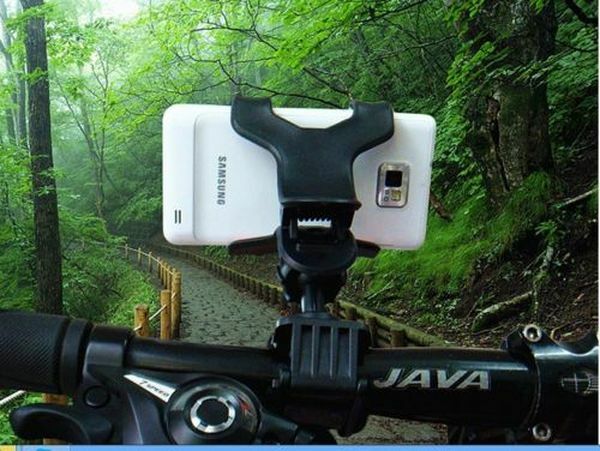 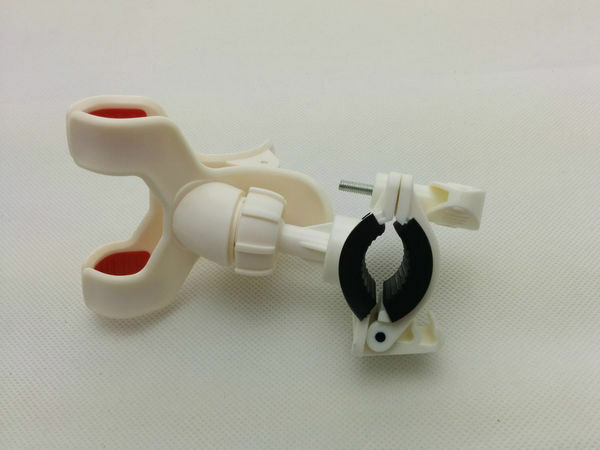 This holder is suitable for most common smartphones, mobile phones, satnav, PDA, PDS, GPS, MP4 to name but a few to fix on your bike. 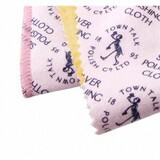 So what do you get for your money? 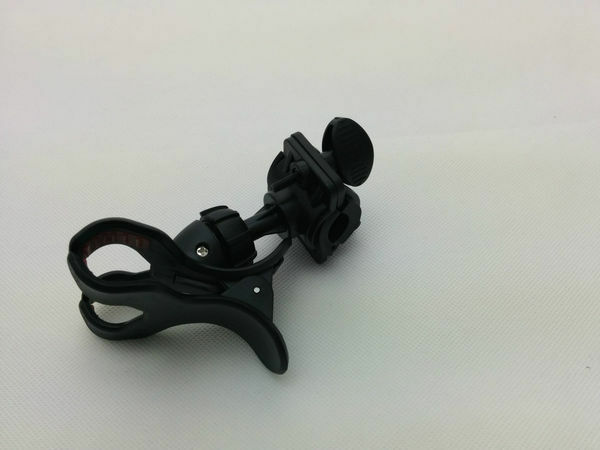 The features: The benefits this holder can do for you! 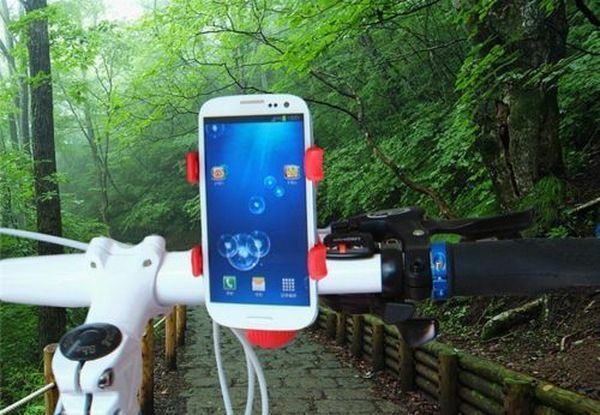 CYCLISTS ~ please consult "Rules for Cyclists" sections 59 to 82 of the Highway Code.